I'm not a fan of the natural lash look on me - I have dark but very short lashes, and I much prefer a long and full-on lash look, so I'm quite fussy about mascaras. That being said, I don't think you always need to spend a lot of money to find a good mascara - it's one of the products the high-street brands do really well. These are my current favourite 'drugstore' finds for a bold lash look, and they're all under £10. None of these are waterproof mascaras - I just don't get on with those personally. This mascara looks pretty innocent when you consider the size and shape of the wand, but it gives really great lash. I bought this after seeing it recommend by Wayne Goss, and it really works well for me. 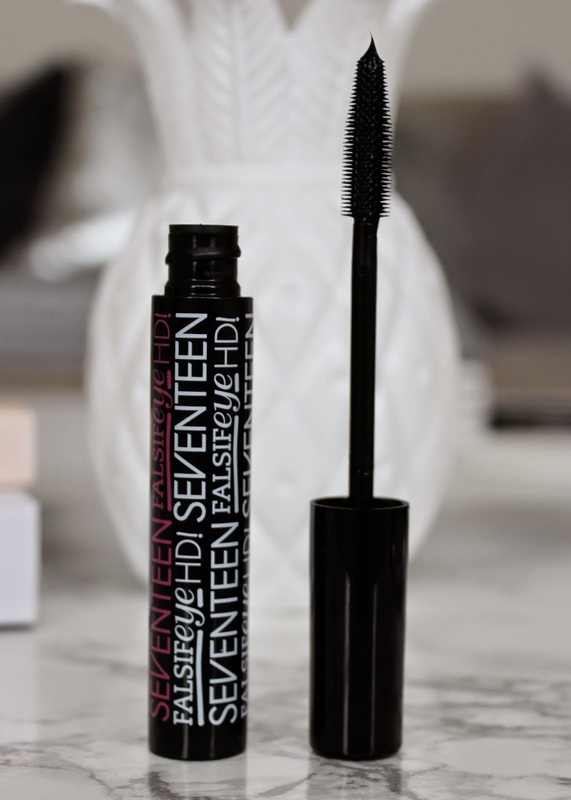 It lengthens as well as volumises, it's a super deep black, and it builds lashes fast without needing lots of coats of faffing around. Things can get a little clumpy if you use too much, but you really don't need to be layering and layering with this one - one to two coats is plenty. It wears well, but as with most mascaras, I get smudging if I have it on my bottom lashes. I'm really impressed with this mascara and bought one for my Mum - she likes it too, but commented that it takes a bit more effort to remove. I originally only picked this up because I was buying some other Rimmel bits and there was an offer on, but this mascara has become a firm favourite. 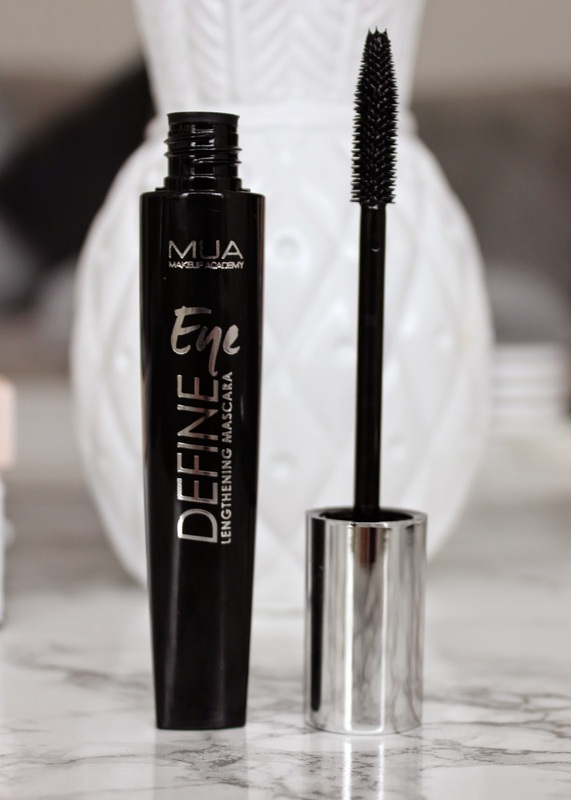 When they say lengthening with this mascara, they really mean it, and it gives me the longest lashes of the four mascaras I have here, and makes them really bold and black. It's a fibre mascara, so after putting a coat or two on, I can hover the brush around the tips of my lashes to keep adding more length. I don't always like the double ended mascara that have the white fibres in one end and the mascara at the other as they can take a bit longer to use and sometimes the fibres get in my eyes, so I must prefer that this one already has the teeny fibres in the mascara, and I've not had any irritation using this, and it doesn't tend to flake. 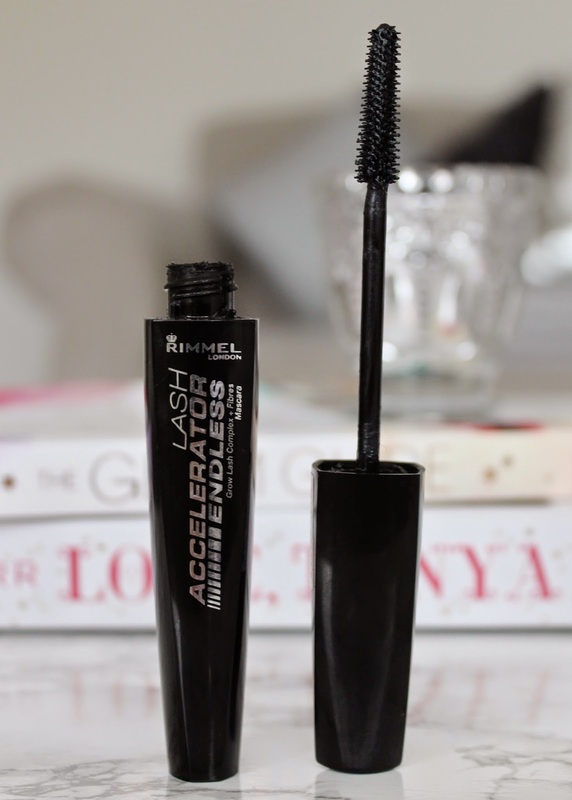 This one also contains Rimmel's grow lash complex, so ingredients which encourage your natural lashes to grow. I've not noticed any difference in that area, but I don't use this mascara religiously every day. This mascara is widely rumoured to be a bit of a dupe for Benefit's They're Real mascara, so I thought I'd give it a try. I like the big fat brush - although you can't coat your lashes in 1 second as the name might suggest, it certainly helps to speed up the process. I've found with this mascara, just like my experience with They're Real - just throwing it on doesn't give the best results. If I curl my lashes and then apply this mascara slowly, carefully rotating the brush through my lashes, I can get great volume and coverage as well as extra length. It doesn't tend to clump, and the style of the brush separates the lashes well. It holds a lash curl pretty well throughout the day too. The cheapest mascara in today's line-up, and you'd be forgiven for thinking that means it doesn't perform, but actually I was really pleasantly surprised when I first tried this, and it confirms my thoughts that you don't have to spend a lot of money to find a good mascara. The brush is a standard, tapered plastic bristle affair, and it grabs on to lashes well. 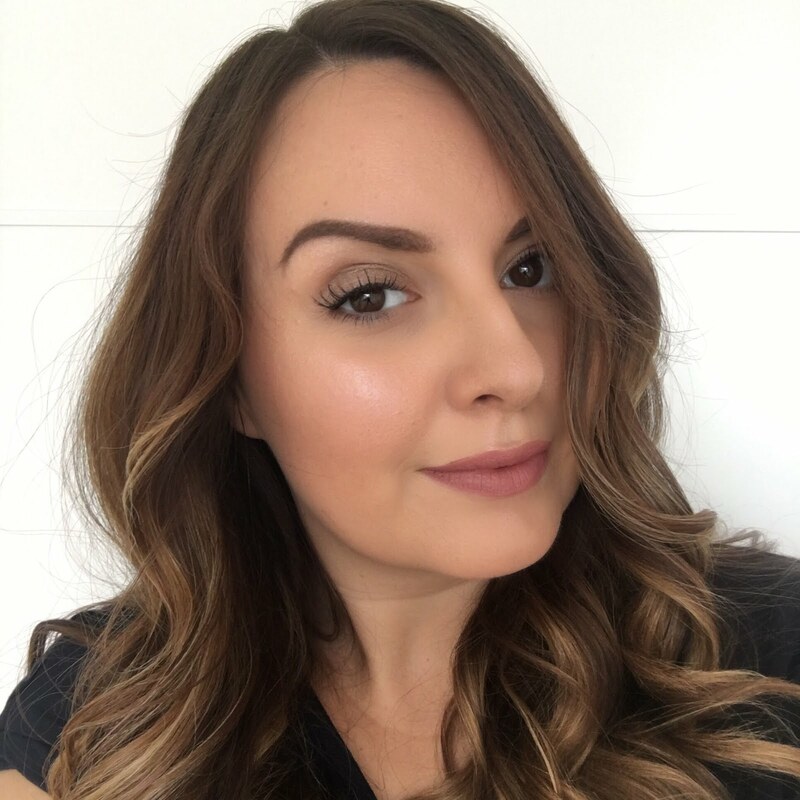 It provides a really good lengthening effect on my lashes which doesn't take a long time to build, and although it doesn't offer as much volume as some of the others, it gives very black, well-defined, longer lashes. I've also been wearing a thin coat of this one on my lower lashes, and as long as I don't load too much product on, it lasts without giving me panda eyes! What's your favourite budget mascara right now? I haven't tried any of these, but I'll definitely be picking up the Seventeen Mascara as well as the Bourjois one. I've just started using the Miss Manga Extreme this week, and I've got to say, I'm really liking it! If you don't use too many layers it gives a really lovely look. 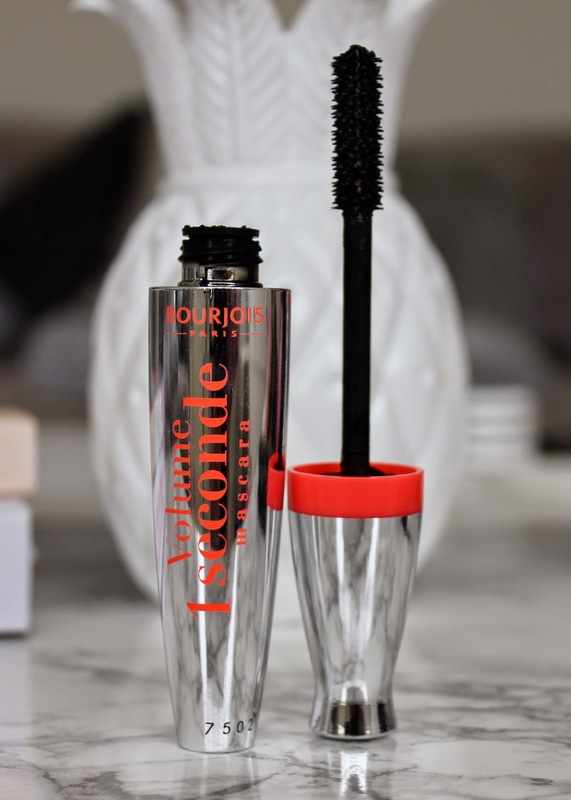 I LOVE the Bourjois Volume 1 Second Mascara. So beauuuuutiful! Been obsessed ever since I first tried it!